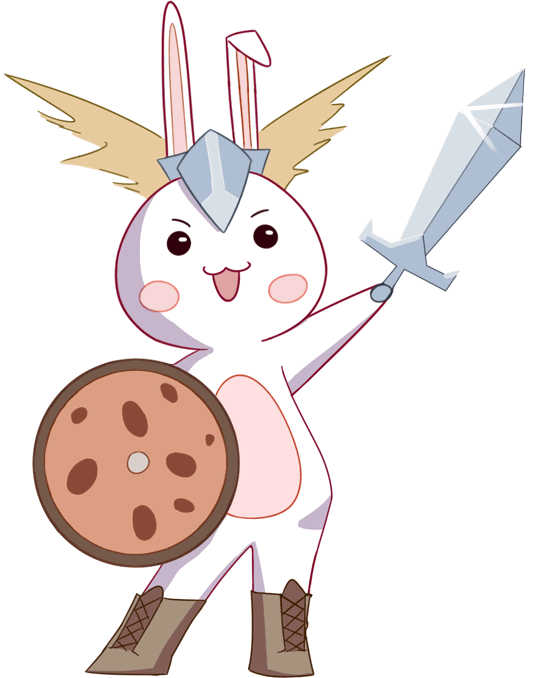 Bunny Kára is reincarnated Valkyrie Sigrún, leader of nine Valkyries. Kára helps with community management, administration and moderation tasks to help create safe spaces for inclusive communities. Valkyrja is highly customizable Community Management bot for Discord, with powerful antispam, and advanced administration and moderation features. It also provides some social features such as levels, karma, or user profiles. Create custom commands, aliases, and control the permissions to the detail not only on roles, but also per-channel. This project exists thanks to an awesome team of contributors and volunteers who are not financially compensated. All the expenses are covered by Patreon donations, and our own wallet, you know what to do should you wish to help out!